Save energy consumption and do your part for the environment with the eco-friendly auto-brightness adjustment. 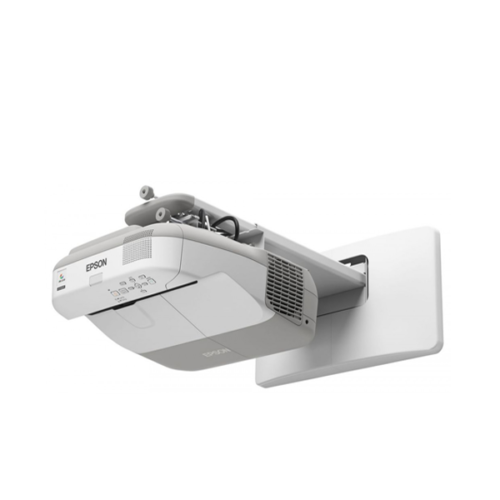 The luminance sensor detects the brightness level of the environment and adjusts the projector’s brightness automatically, giving you power and cost savings. This function can be turned on/ off according to your preference. The two new interactive pens are designed for high-speed writing, accurate response and long battery life. 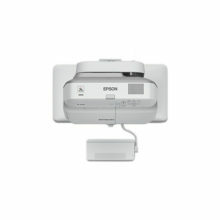 The high response speed and accuracy make drawing as instant and smooth as writing with a real marker on whiteboard. The pens can also function like a computer mouse to select, drag and double-click objects. Both interactive pens are able to draw at the same time throughout the whole screen with its own selected colour. Fingers can select a third colour or the eraser function to work on the screen together with the pens. The pens also come with a side button for users to instantly activate various assigned functions to facilitate the most convenient annotation experience. 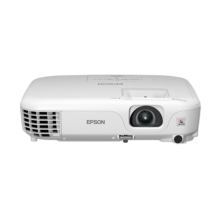 To deliver the most immersive interactive experience, two projectors can be installed side by side to create an ultra-wide interactive panoramic screen of up to 177 inches diagonal. Write or move objects seamlessly across the dual screen with your interactive pens. With the extended interactive space, more meeting information can now be displayed for cross-referencing and you will never have to worry about limited drawing space anymore. 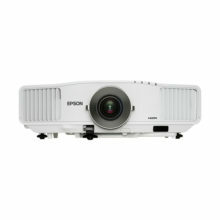 Advanced connectivity features mean convenient and hassle-free projections of your presentations. 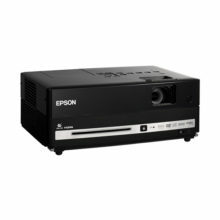 Featuring wide-ranging interfaces, this projector not only corresponds with multiple conventional analogue sources, it is also compatible with HDMI and supports CEC. 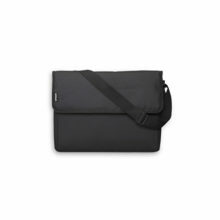 And with three HDMI input terminals, of which one is MHL-enabled for mirroring of Android mobile devices, you can connect to various devices and share contents from different sources easily. Simply connect your MHL-compatible device with the MHL cable to fully enjoy your contents on the big screen. What’s more, when connected, you can charge your Android mobile device and operate it using the projector’s remote control. ** Wireless LAN USB dongle ELPAP10 is sold separately to enable projector’s wireless connectivity to PCs, devices and wireless. Split the projector screen into two to project images from two different sources simultaneously. With the maximum 100-inch large screen size, you can project images from two different sources side-by-side clearly. For example, you may show your presentation or document camera image on one side and write on the digital whiteboard on the another. With this function, there is no need to purchase two separate displays.